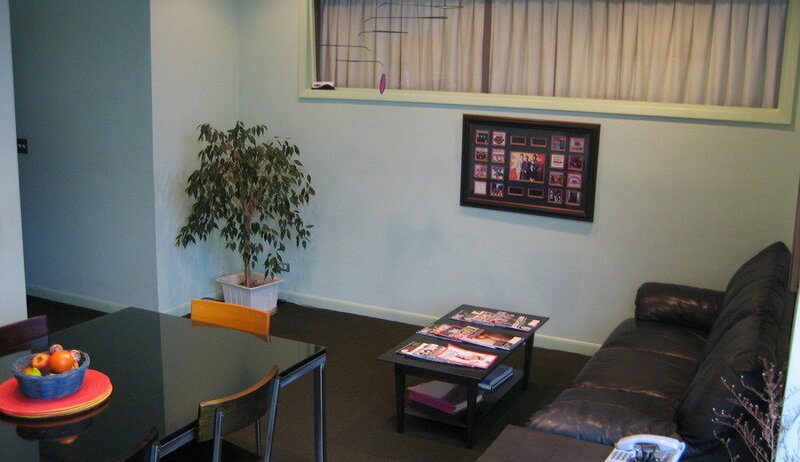 Freelance video editors - work with your clients and producers in our professional video suite! 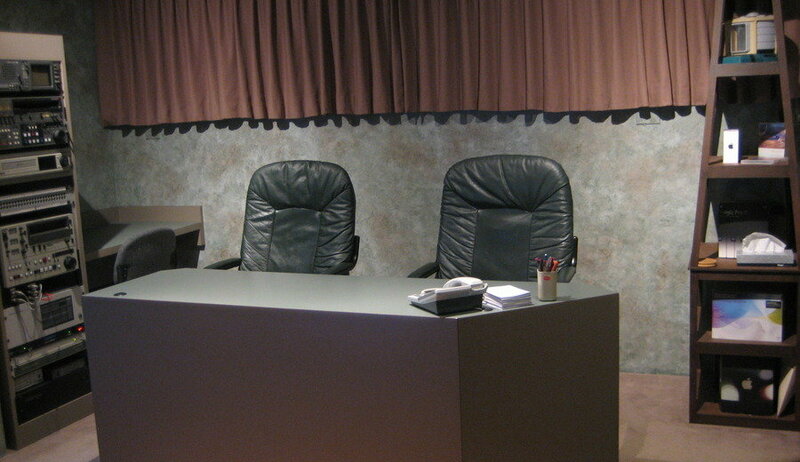 Since 1980 Studiomedia Recording Co. has been providing professional audio and video services to the Chicagoland area. 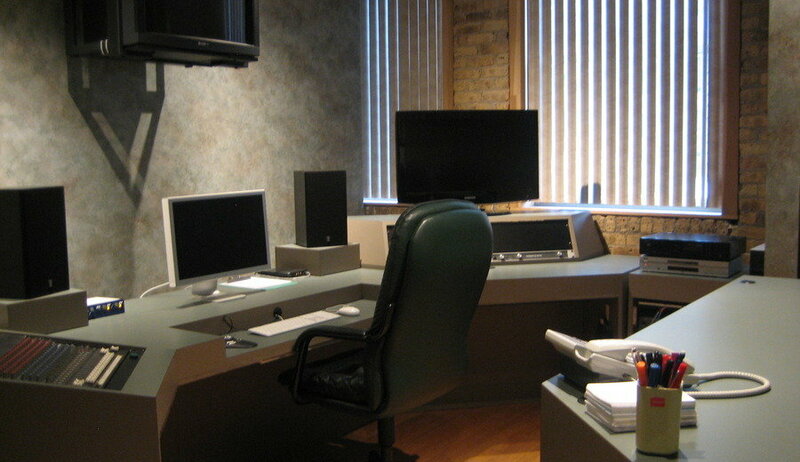 For nearly fifteen years, our unique video editing suite offers the kind of professional workplace that you need to work with your clients. Final Cut Pro HD and Adobe After Effects are running on a 3.2 GHz 8-core Mac Pro with 18GB of RAM and multiple monitors. 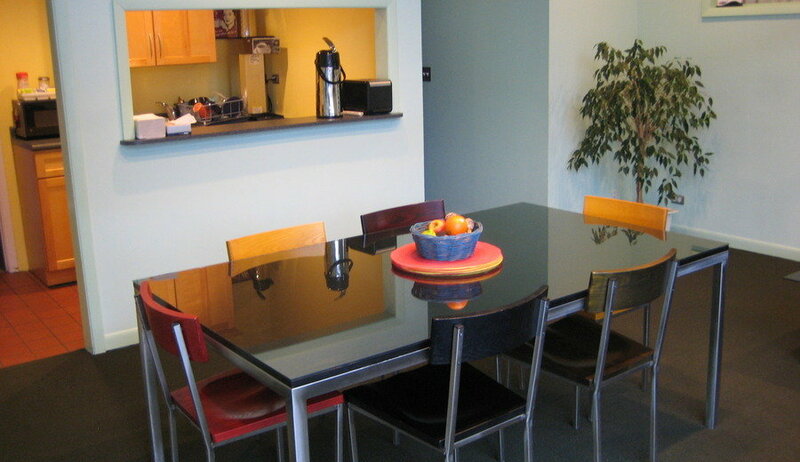 Client phones, high speed internet and use of our stylish conference room and bright lobby area are included. The Davis Street stations for both the CTA Purple Line and Metra are within easy walking distance from us. And because Evanston is the “dining capitol of the north shore,” good spots for breakfast, lunch or dinner are in abundance. Please call or email for complete list of media apps and/or auxiliary video equipment. 847-864-4460 - ask for Scott.